Our family loves spending time outside. We have worked hard over the years to create an inviting, beautiful and useful yard, deck and patio, but landscaping projects take time and planning. We would like to make a few creative changes though. There is a site that I like to visit for gorgeous design ideas. 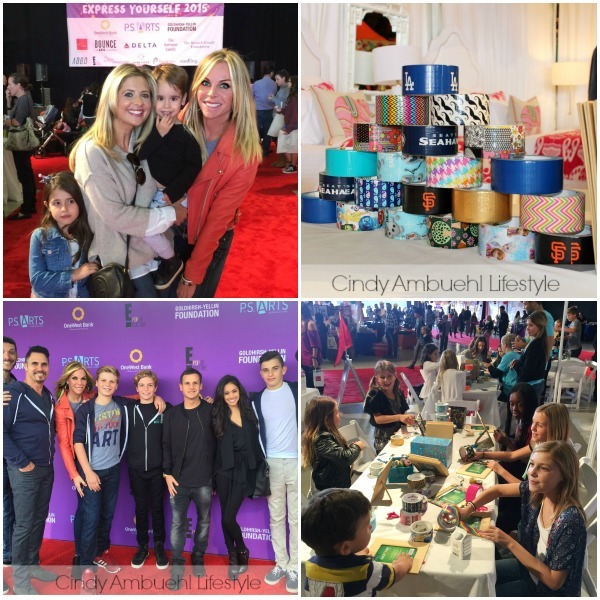 Last year I was introduced to Cindy Ambuehl Lifestyle, a wonderful source for high end decorating inspiration. 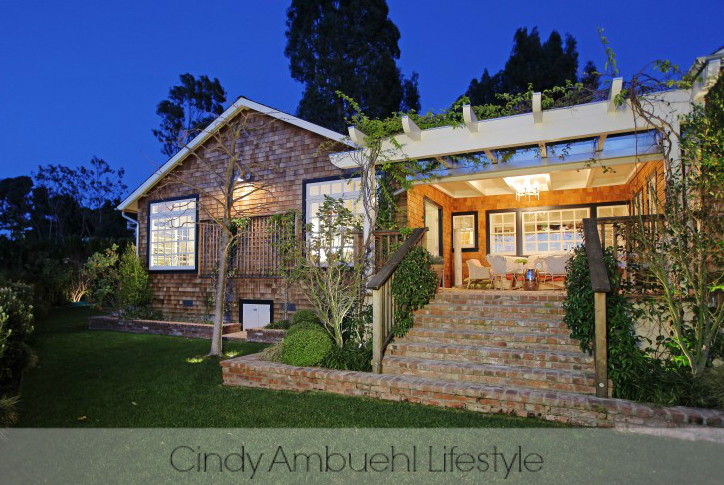 Cindy’s site is filled with beautiful photography, decorating ideas and trends, home tours, and lifestyle tips. She is a former actress, a busy mom of 7 boys (yes 7!) and a real estate agent in Beverly Hills at The Agency. 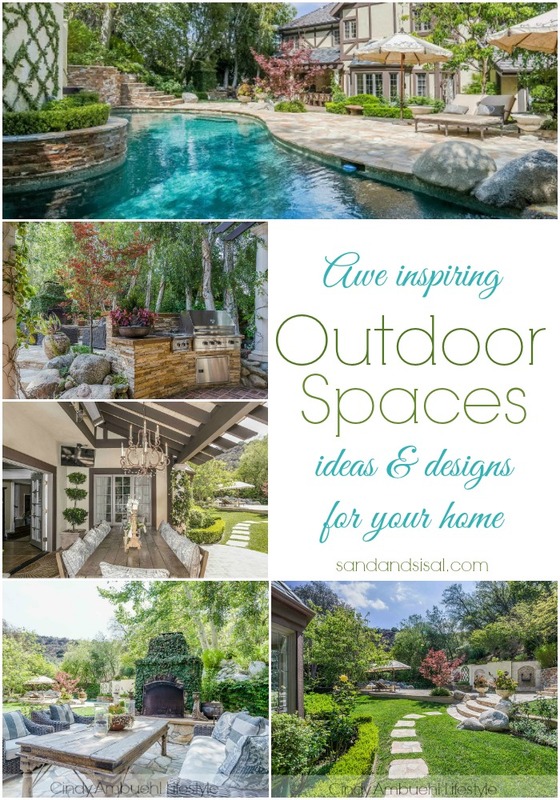 Today I’m going to share, with Cindy’s permission, some absolutely awe inspiring outdoor spaces from her site. 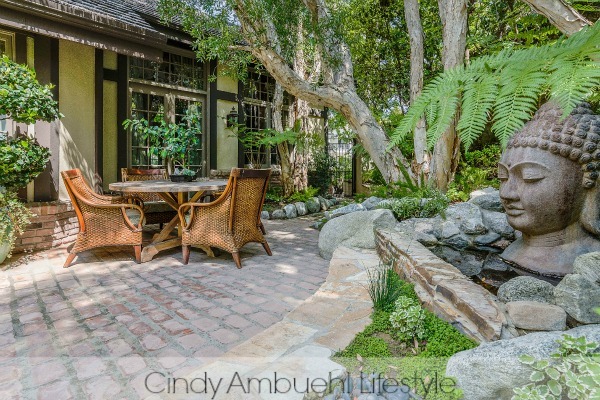 Creating an inviting space where you can dine and entertain outside. 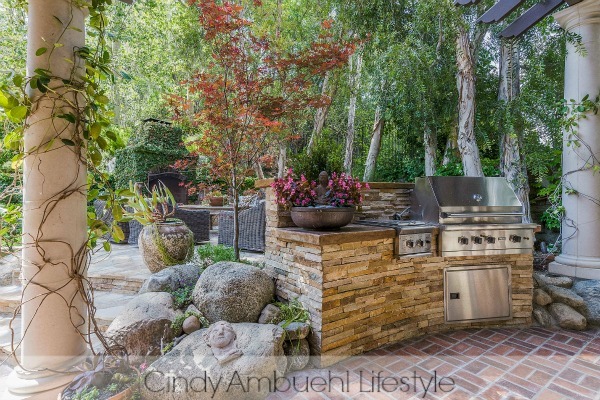 An outdoor kitchen would be a dream! 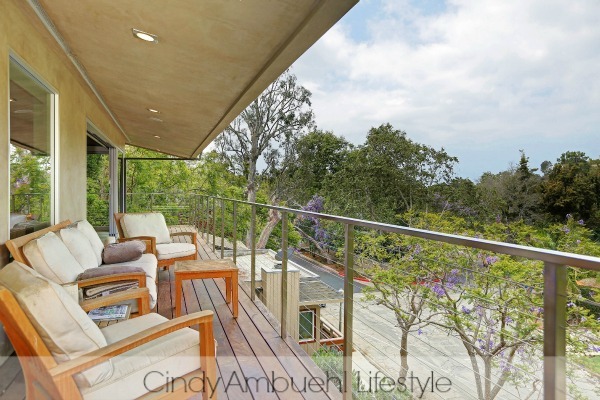 Covered porches and decks give shelter and shade and help to create a room-like feel. Gather your friends and family and head outside! Invest in comfortable outdoor chairs and all weather cushions. Group them in a configuration where conversation can easily take place. An outdoor fireplace or firepit is always a warm and welcoming addition. The summer heat here in the south is quite intense. We hope to eventually add a pool to the yard for everyone to enjoy. I’m ready to tip my tootsies into these gorgeous pools. Are you in not completely inspired by those amazing spaces? Inspiring others is important to Cindy. She is proud to partner with PS Arts. PS Arts is a Los Angeles based non-profit organization, celebrating 25 years of service providing art, theater, and music education to children in under-served public schools and communities. Express Yourself is their annual fundraiser, previously chaired by Lisa Kudrow from Friends. Many celebrities help to host and attend the event with their families. Cindy and the Duck brand teamed up again this year, providing a fun booth for the kiddos to create their own crafts with Duck products. You can find more beautiful decor inspiration for your home at her lifestyle blog ~ Cindy Ambuehl Luxury or connect with her on Facebook,Twitter, YouTube, Instagram, Pinterest. 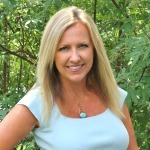 You might also like: Glamorous Bathroom Ideas with Cindy Ambuehl. 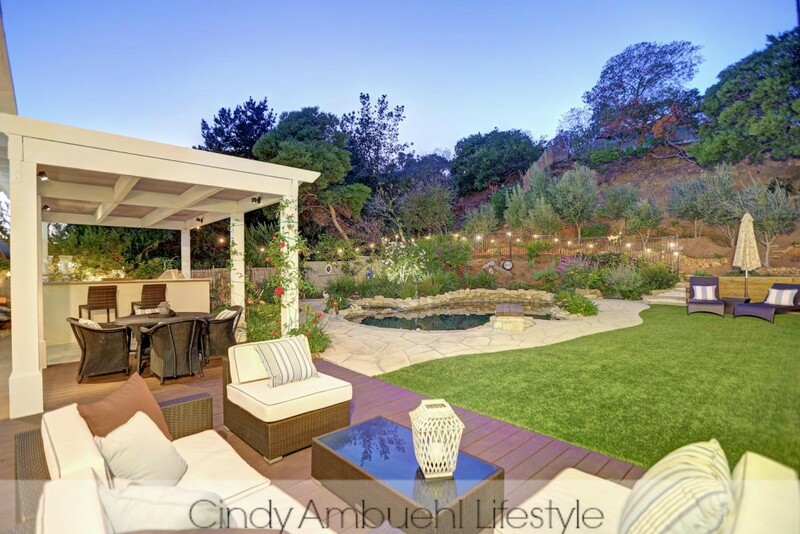 Thank you Cindy for sponsoring this post and allowing me to share your beautiful site! All expressed opinions are my own. These are jaw-droppingly gorgeous! 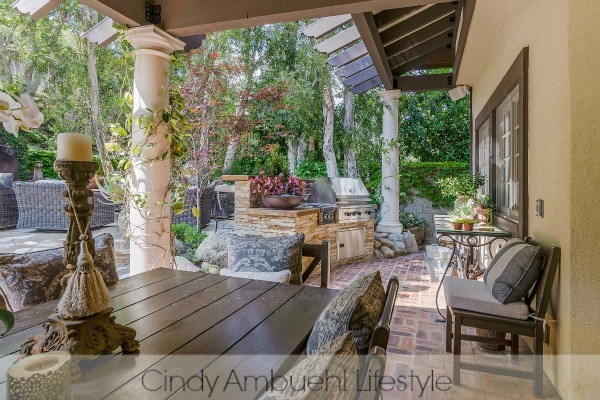 I particularly love the long covered patio with the beautiful table and outdoor kitchen in stacked stone!